Eyes are important indicators of overall health, and comprehensive eye care goes beyond a prescription for glasses or contact lenses. 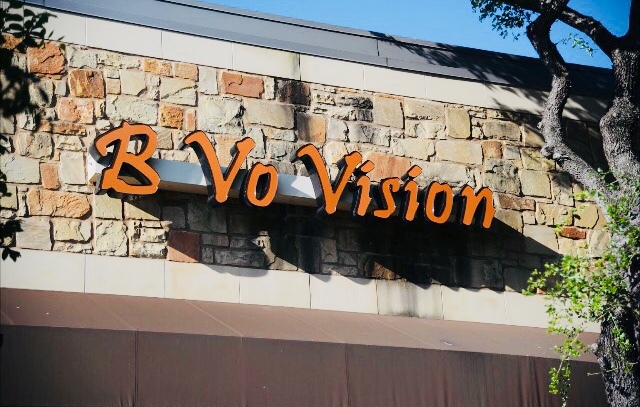 At B Vo Vision, we take the time to get to know you, your eye care history, and your vision needs. Our optometrist provides the expert care, advice, options, and follow up you need whether you are a new patient or an existing one. Our eye doctor provides the expert care, advice, options and follow up you need for everything from routine eye exams and high fashion frames,to the treatment of eye diseases. Through our site you can request an appointment, see insurance plans we accept or find our map, directions & hours. We invite you to complete patient forms or request an appointment. Explore the menus for more great content including the treatment of eye diseases (like glaucoma, macular degeneration and diabetic retinopathy), LASIK and cataract surgery.